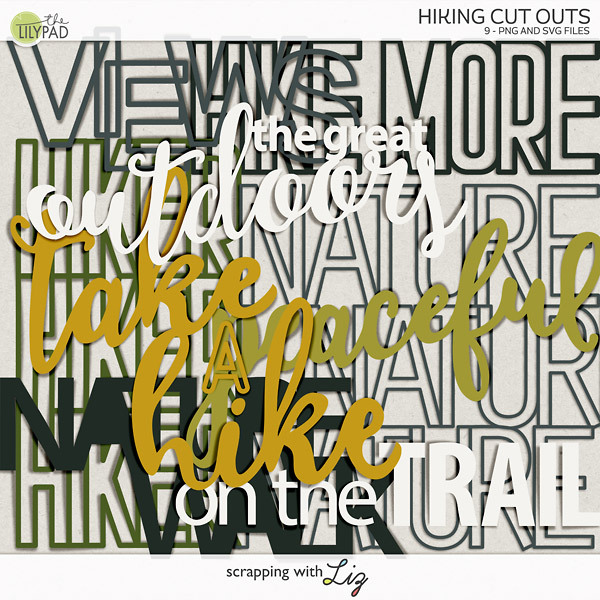 Scrapping with Liz: Daily Life - Page 1, Freebie, & Tips! These pages are awesome and good for you getting it done! Thanks for the freebie. I am going to do the best i can but being an empty nester i don't have a lot of variety of pictures. But i am doing CY365 so that will help. Off to get your templates!! Thank you for both the template and the walking/talking us through it. I keep finding that I spend more time looking through what I have and what I want to have than I do on the actual page. Half the time my allotted time is up before I even get finished looking. Wow, your pages look awesome! I have just started Daily Life myself and was just about to start week 2 but was procrastinating on my Facebook Page feed which led me here. Now I am super motivated, but as I have begun with a different style of template for week 1, I am a bit lost at what to do. I am thinking I will keep to the same style layout for this month and will try something similar to yours for the next to keep some continuity or not???. Thanks so much for the awesome freebie as well, I saw it on your layout and thought it looked cool and then as I kept scrolling was so happy to see it as a freebie YEAH! Thank you all & you are welcome! Bellerose - It depends on what you want. If you are doing 2 page spreads I think you could change the style every spread if you wanted! Lori K - That is usually my problem too and that's why I've decided that on Saturday night I'm just going to sit down and scrap! Thank you for the fun journal card template. Oh my goodness. 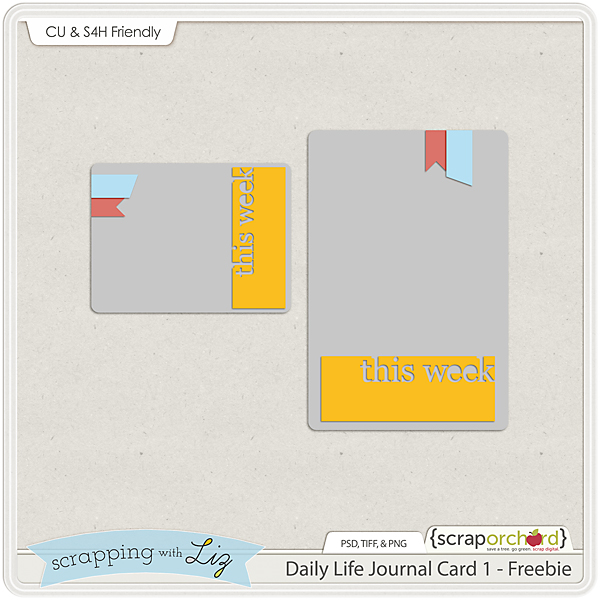 A new SwL journal card template freebie EVERY WEEK?? 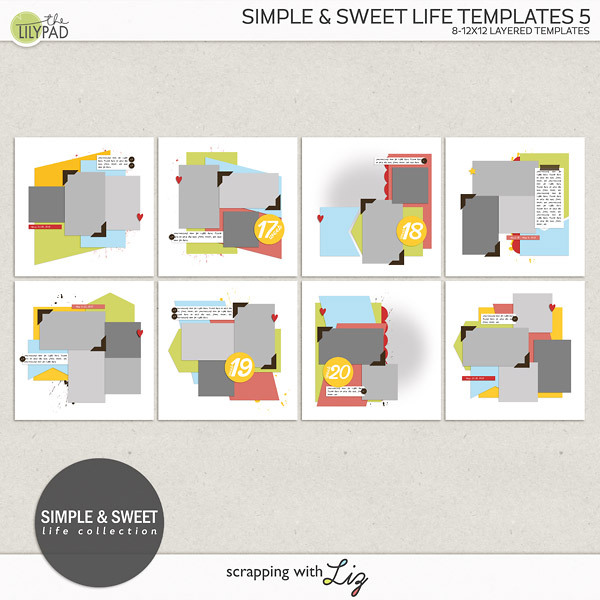 I have died and gone to digiscrap heaven!!!! Going to follow your procedures..thanks for posting and the great freebie (love your layout, too)!